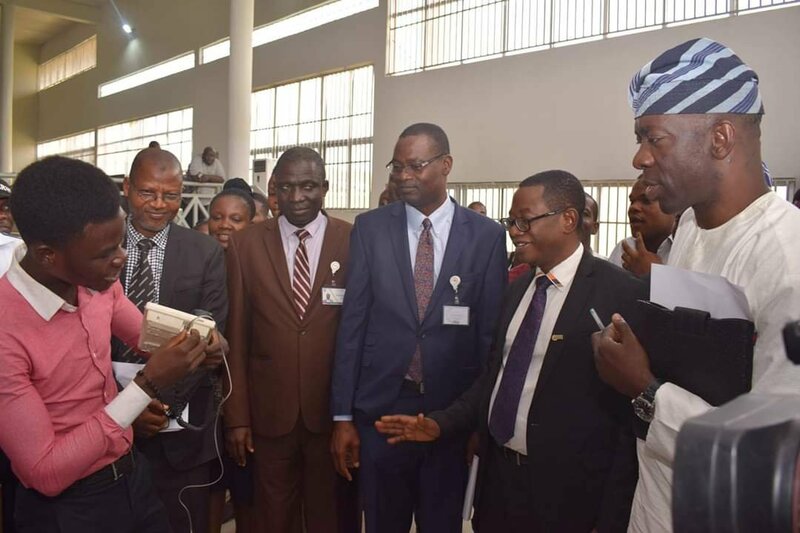 The First Technical University, Ibadan, Oyo State, has matriculated 190 students at the institution’s second matriculation ceremony and investiture of scholars held on Wednesday. 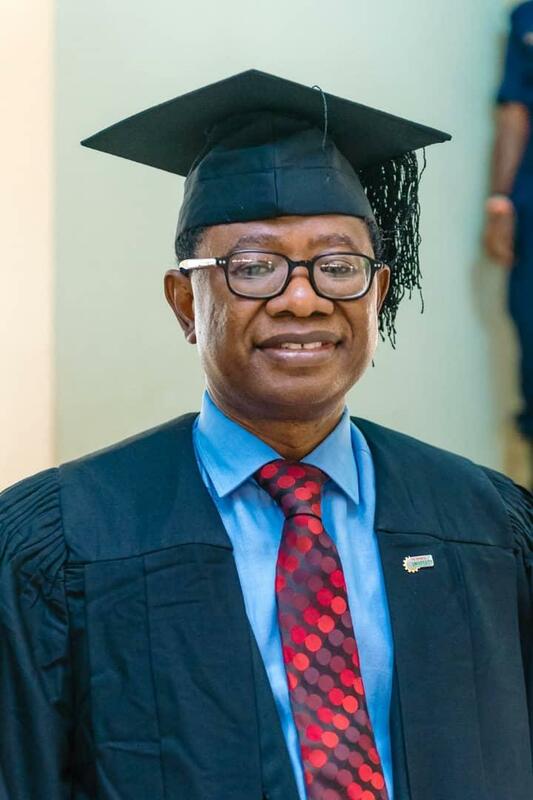 In his address, the Vice-Chancellor of the university, Prof Ayobami Salami, said the institution was ready to appoint professors of practice to deepen the integration of academic scholarship with practical industry experience in its faculties. Salami said, “As a way of enriching the experience of our students, Tech-U is putting finishing touches to a policy of attracting highly experienced industry players for appointment as Professors of Practice. They will be professionals, either practising or retired, with or without a traditional academic background, who have exceptionally distinguished themselves in their fields of practice. “The policy is strategic as the university prides itself in its disruptive model of tertiary technical education. When fully implemented, the university would set the pace as the first institution in Nigeria to introduce this innovation. Salami also said the university, in the past year, had maintained a stable academic calendar, established of over N1bn worth of Scholarship Bank to support brilliant but indigent students and built robust partnerships with notable international and national organisations. The event also saw 14 outstanding students named as ‘Tech-U Scholars’ during the investiture ceremony.